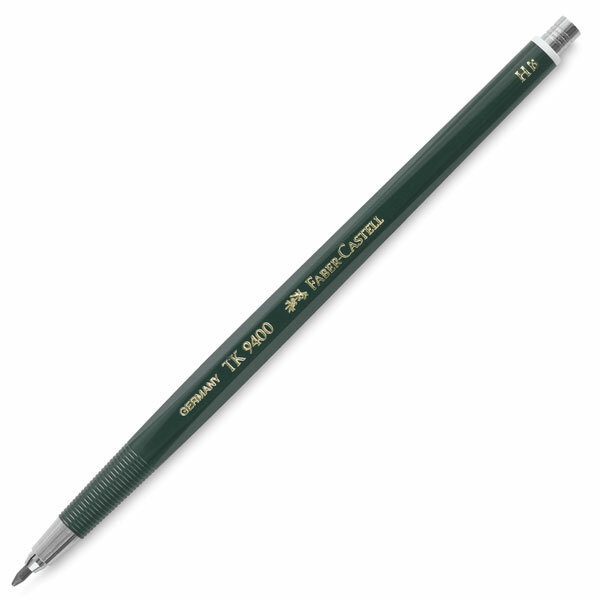 Ideal for technical drawing, writing, and sketching, the TK 9400 Clutch Drawing Pencil has a hexagonal barrel with a round, ribbed grip for a sure hold. The TK 9400 Clutch Drawing Pencil comes with one HB lead. Powerful jaws grip the lead firmly.